McCOOL JUNCTION, Neb. 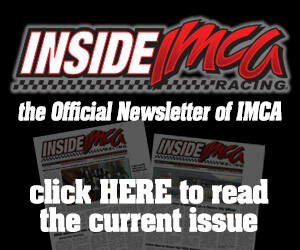 – IMCA Late Models and IMCA Sunoco Stock Cars will be new to Saturday night programs this season at Junction Motor Speedway. 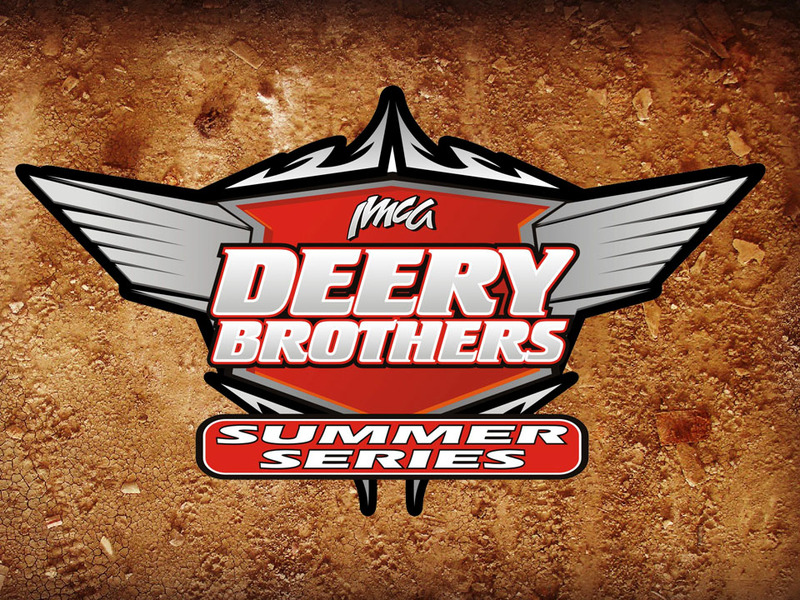 They’ll become the fifth and sixth divisions, respectively, sanctioned by IMCA at McCool Junction. Promoter Delmar Friesen noted he’d gotten positive input from drivers in both divisions about the possibility of sanctioning. 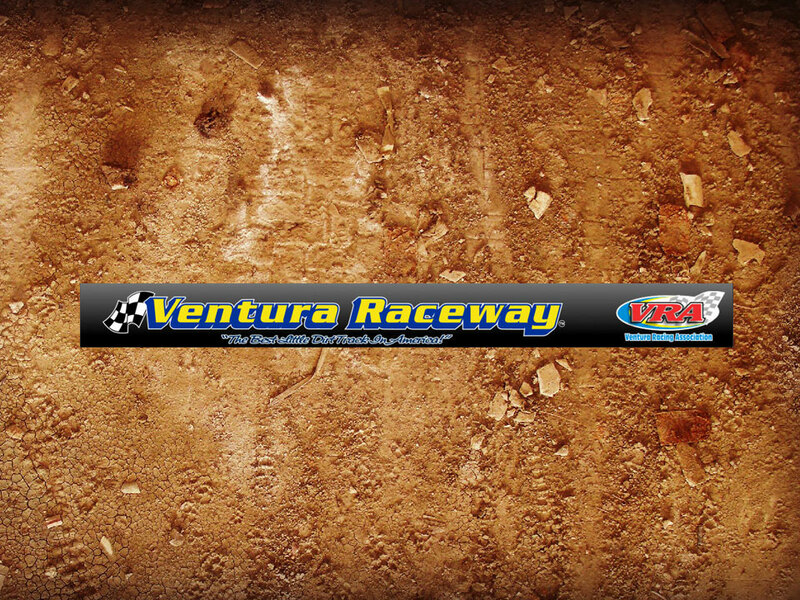 IMCA Late Models last ran weekly in Nebraska in 2004. 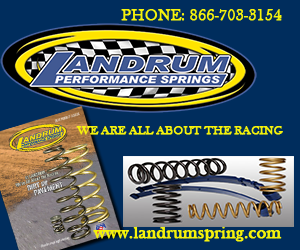 Opening weekend at the 3/8-mile dirt oval is March 22 and 23 with the Mike Chapin Memorial Spring Thaw. The IMCA Speedway Motors Weekly Racing season championship night for all divisions other than the Late Models is Aug. 31 with the Barb Nunnenkamp Memorial McCool 100 on Sept. 27 and Sept. 28. 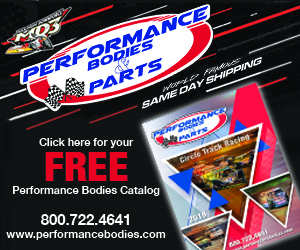 IMCA Modified points earned at Junction figure toward Jet Racing Central Region standings, Stock Car points in the EQ Cylinder Heads Northern Region and IMCA Sunoco Hobby Stock points in the Big Daddy Race Cars Northern Region. 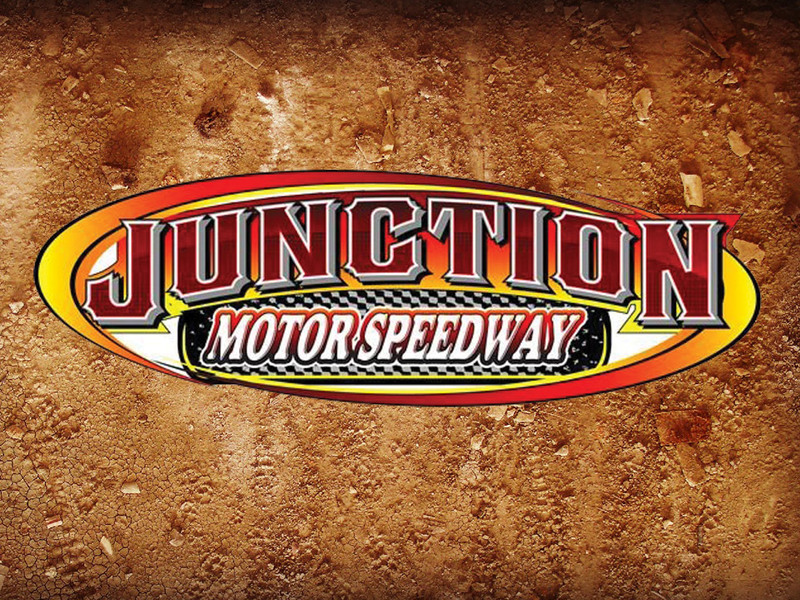 Junction Motor Speedway also sanctions the Karl Chevrolet Northern SportMod and Mach-1 Sport Compact divisions.